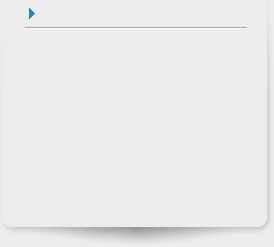 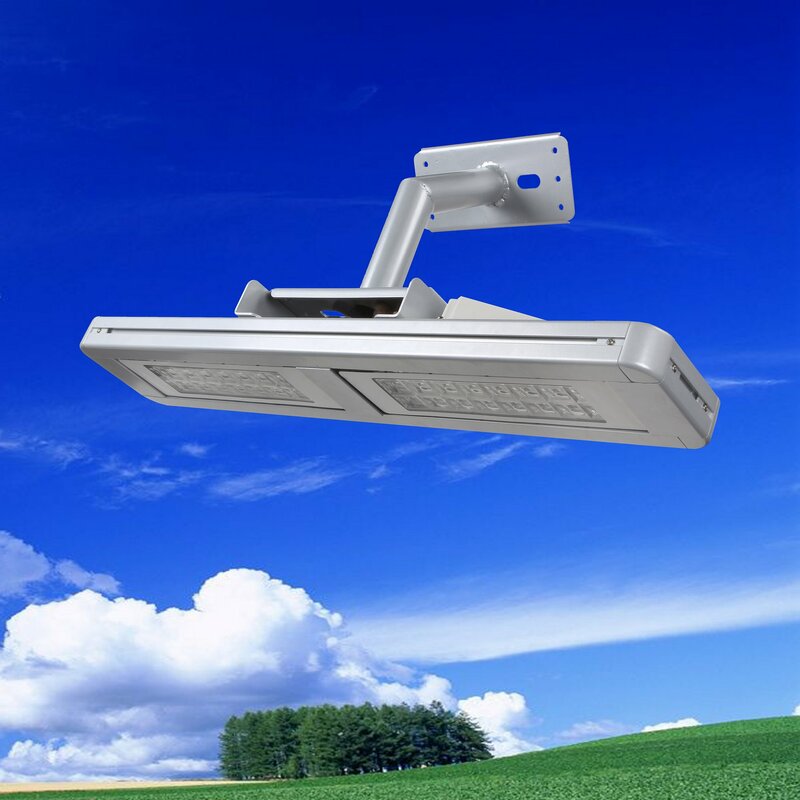 Home-Shanghai LightEngin Technology Co., Ltd. 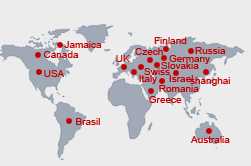 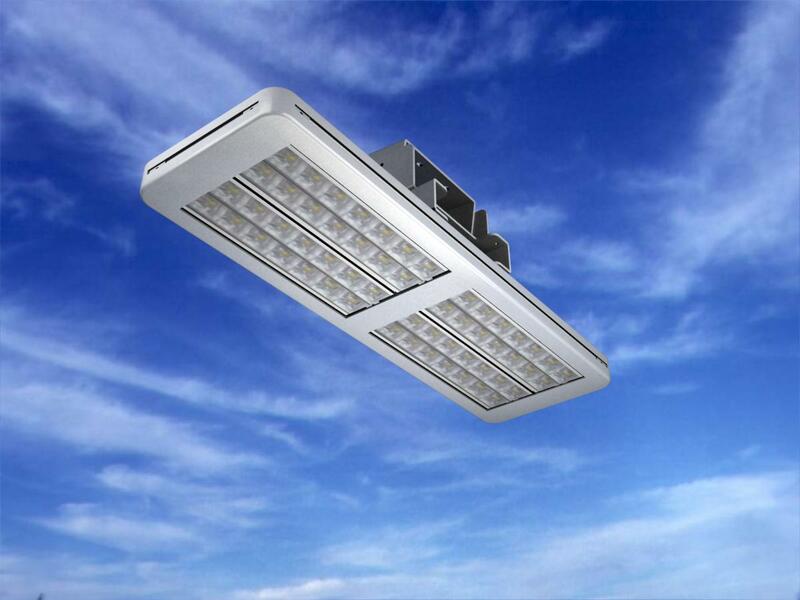 Established in 2008,Shanghai LightEngin Technology Co.，Ltd is a professional high tech enterprise based in Shanghai. 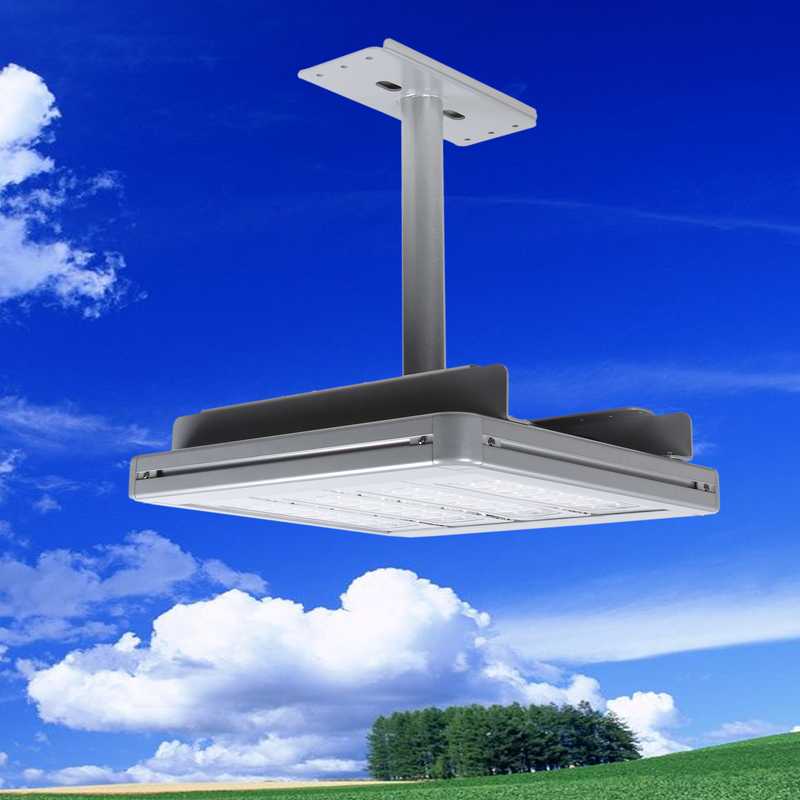 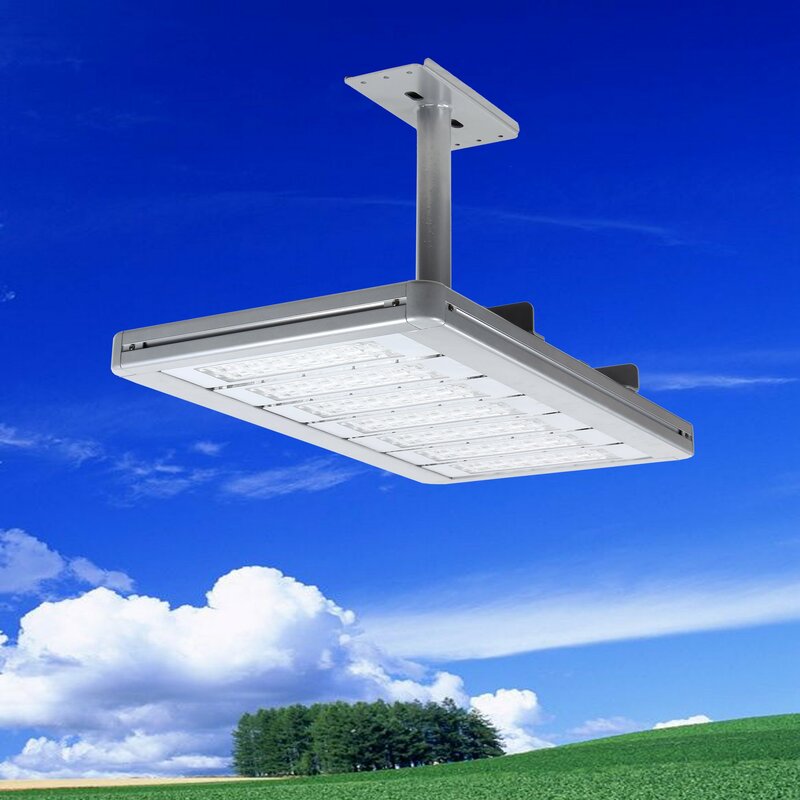 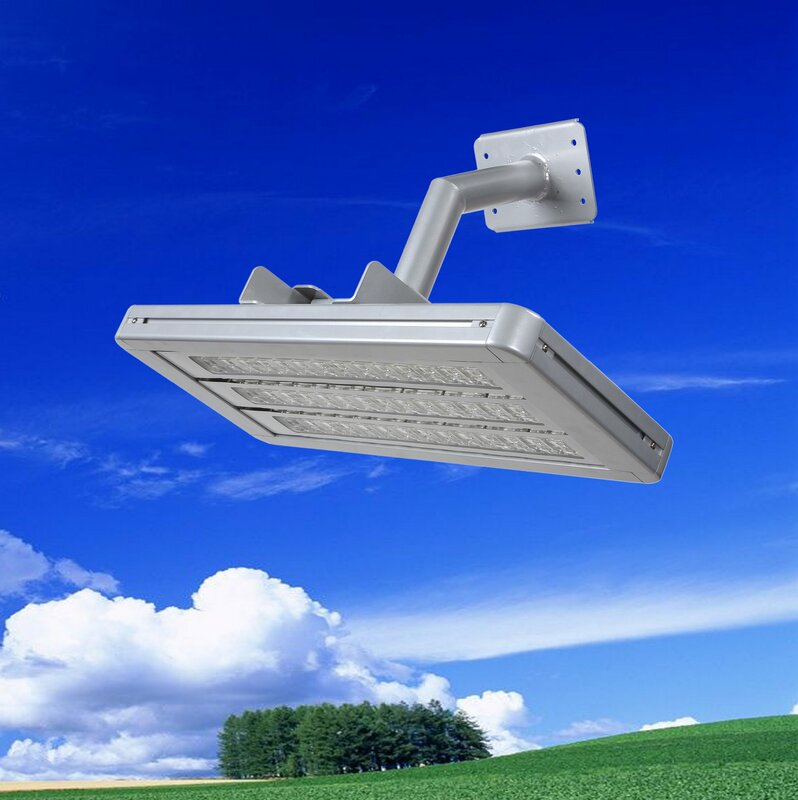 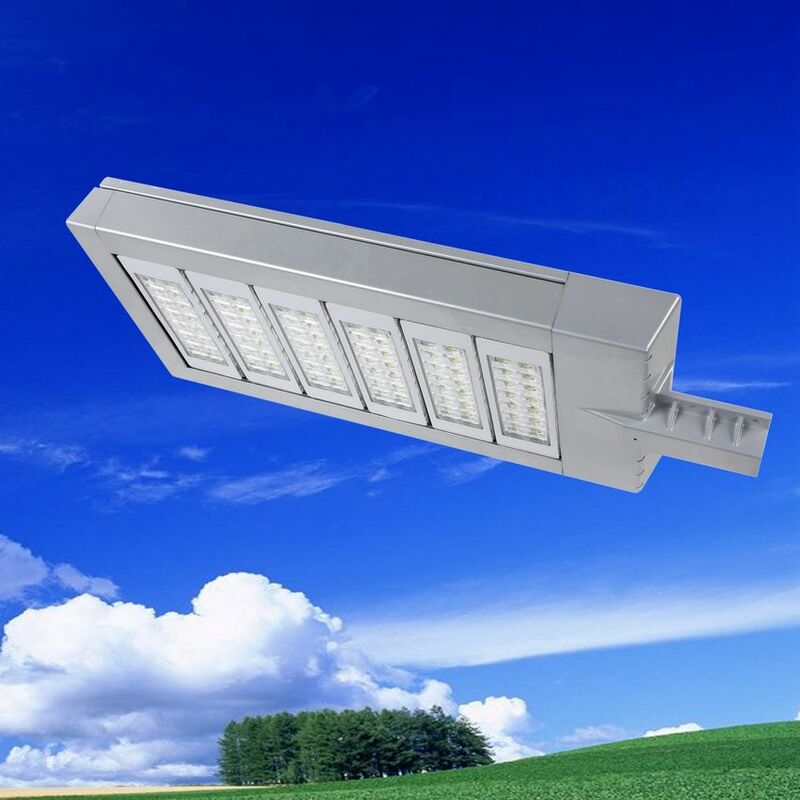 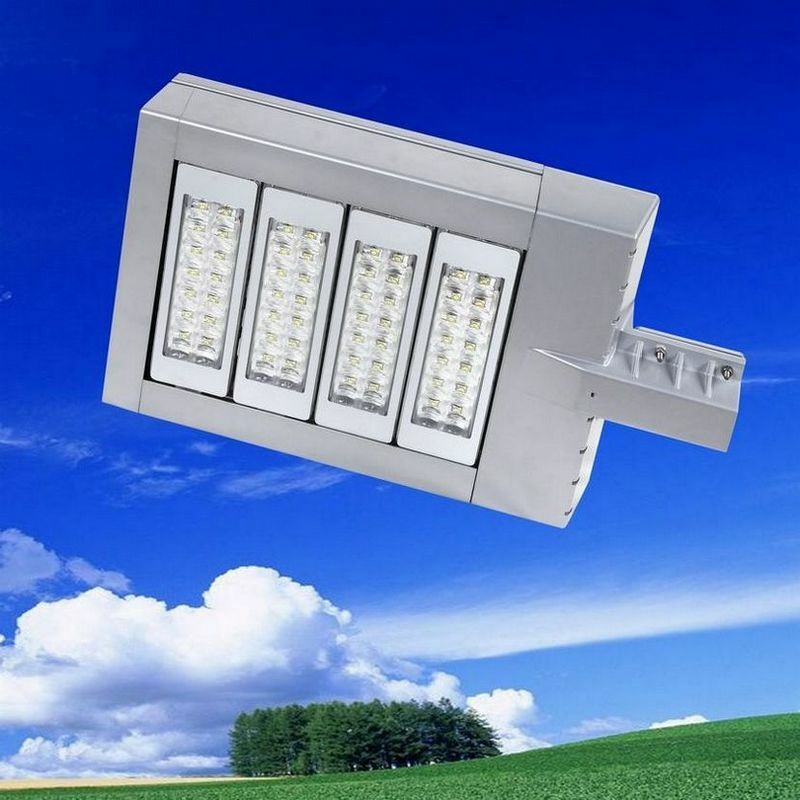 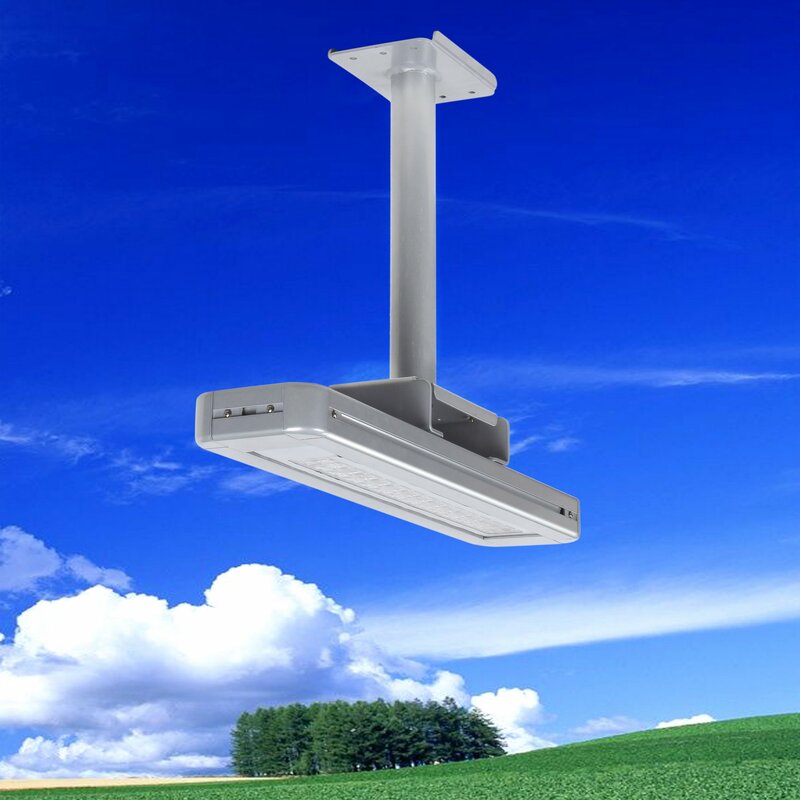 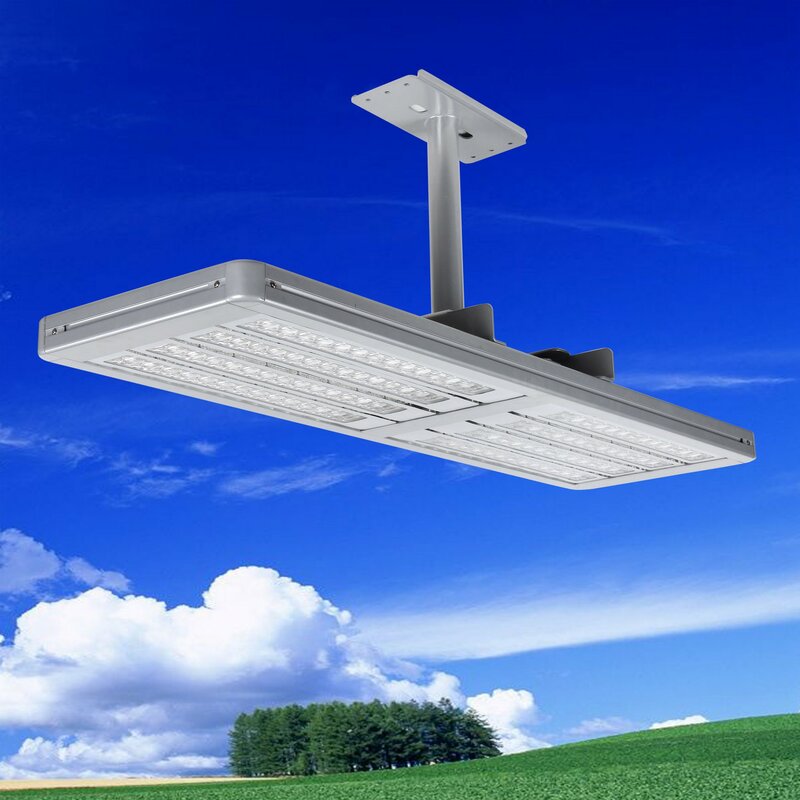 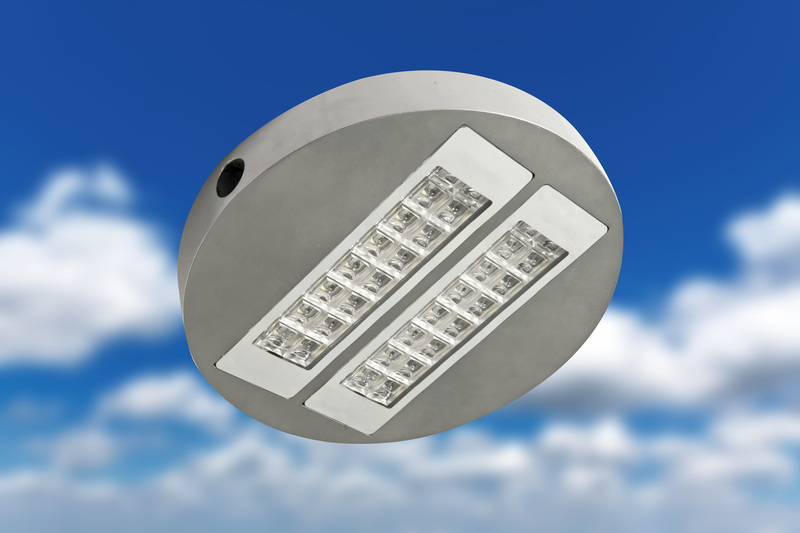 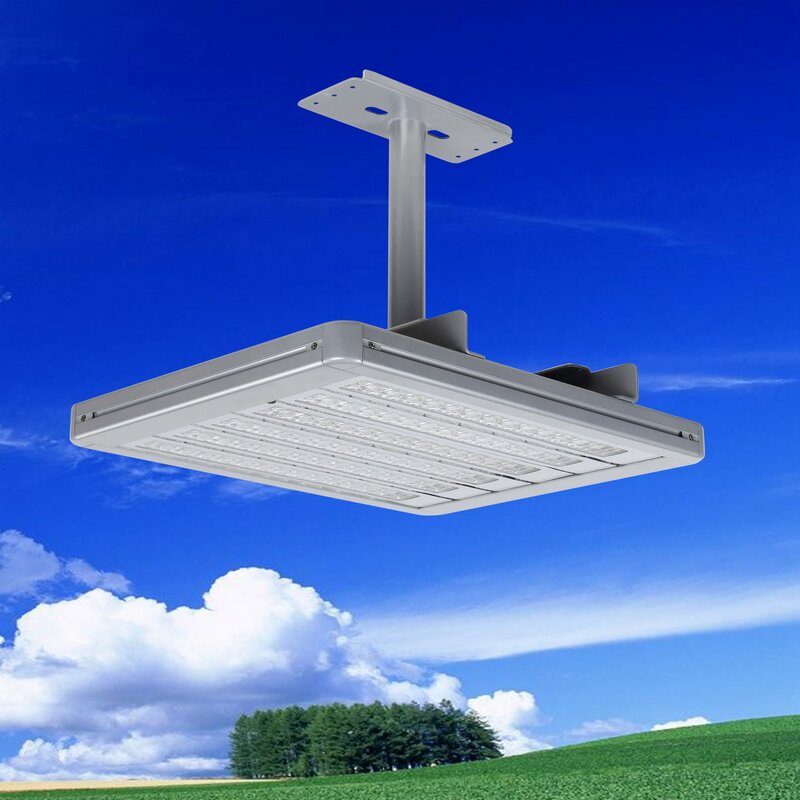 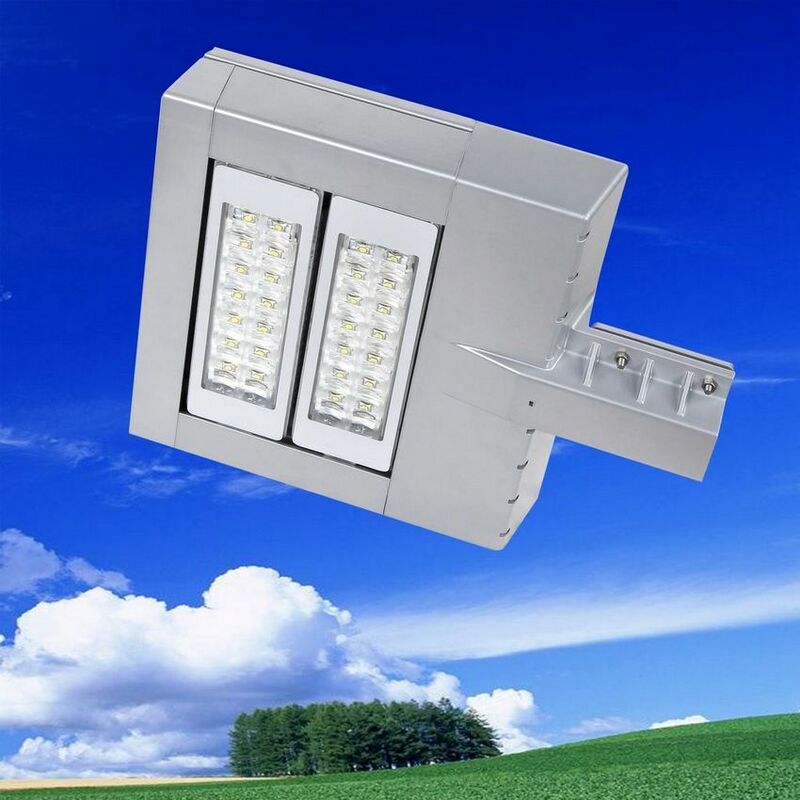 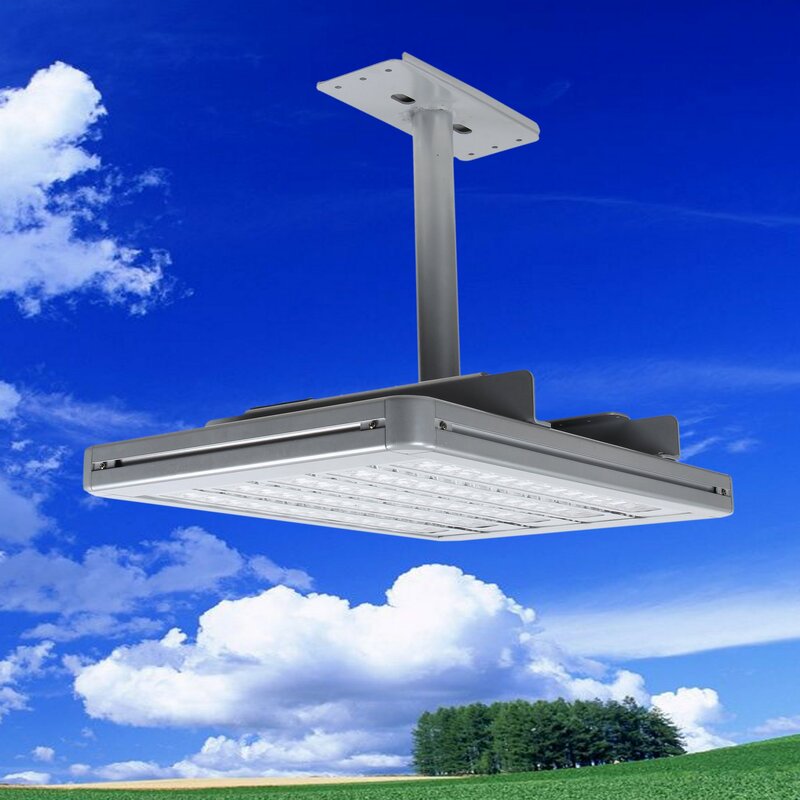 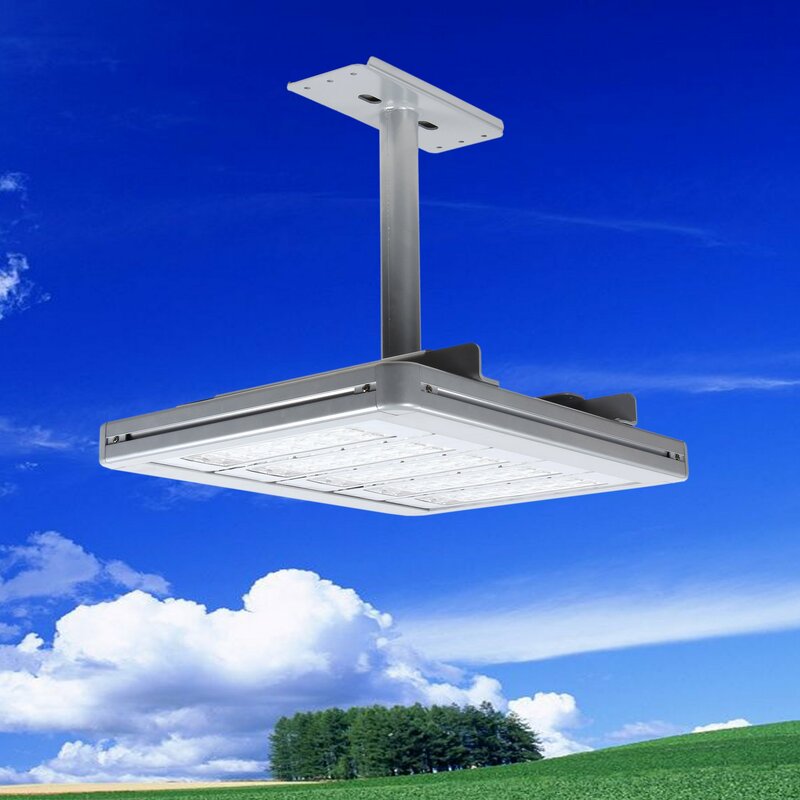 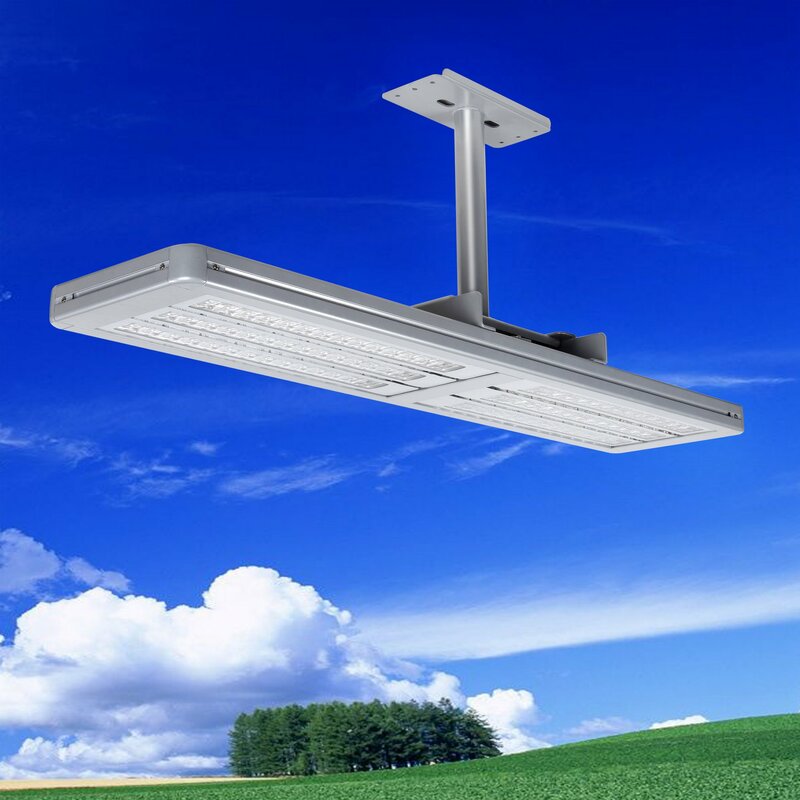 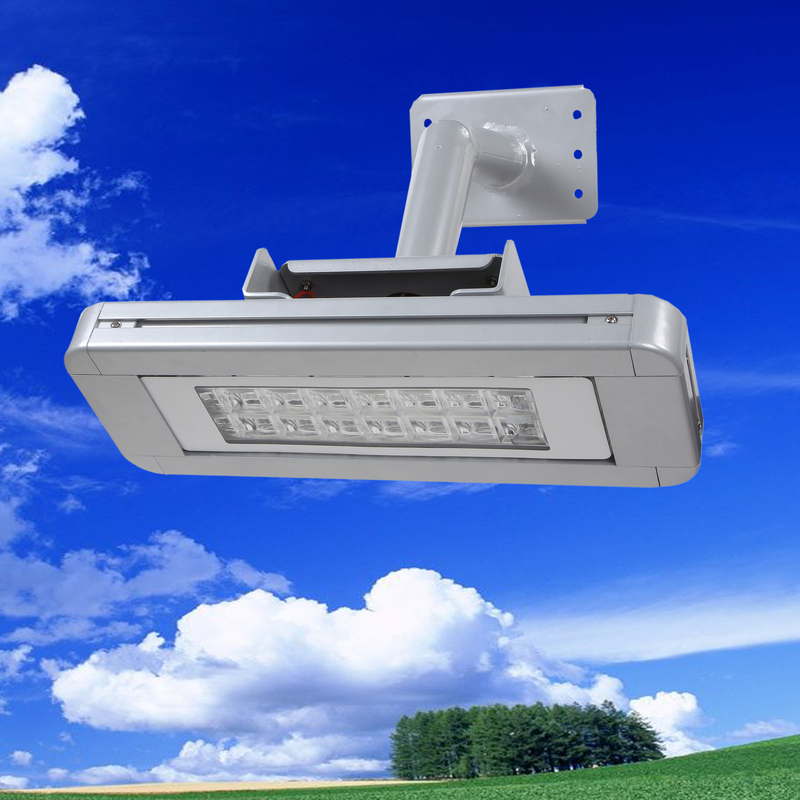 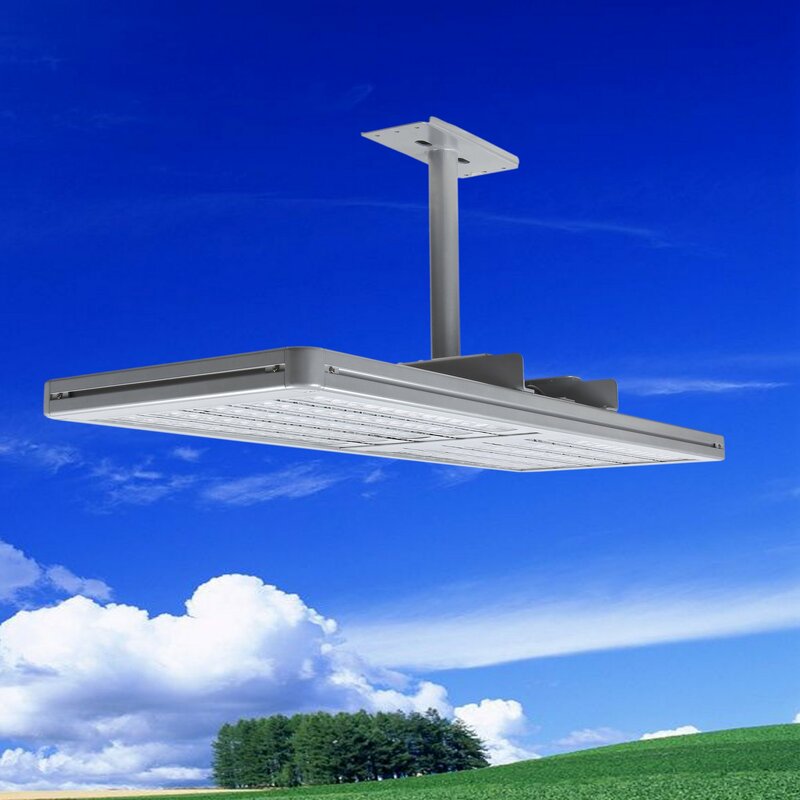 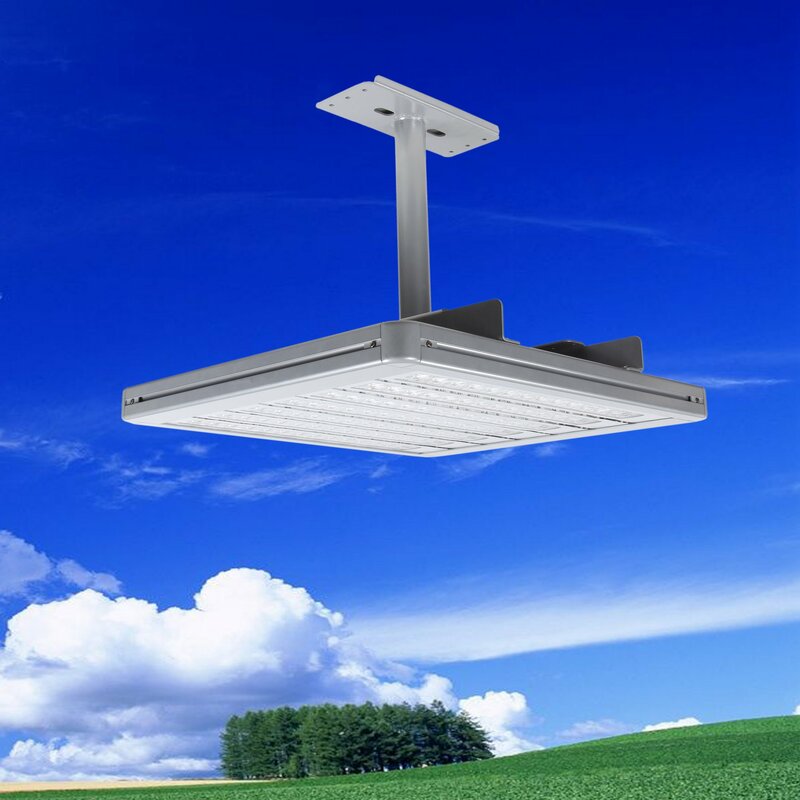 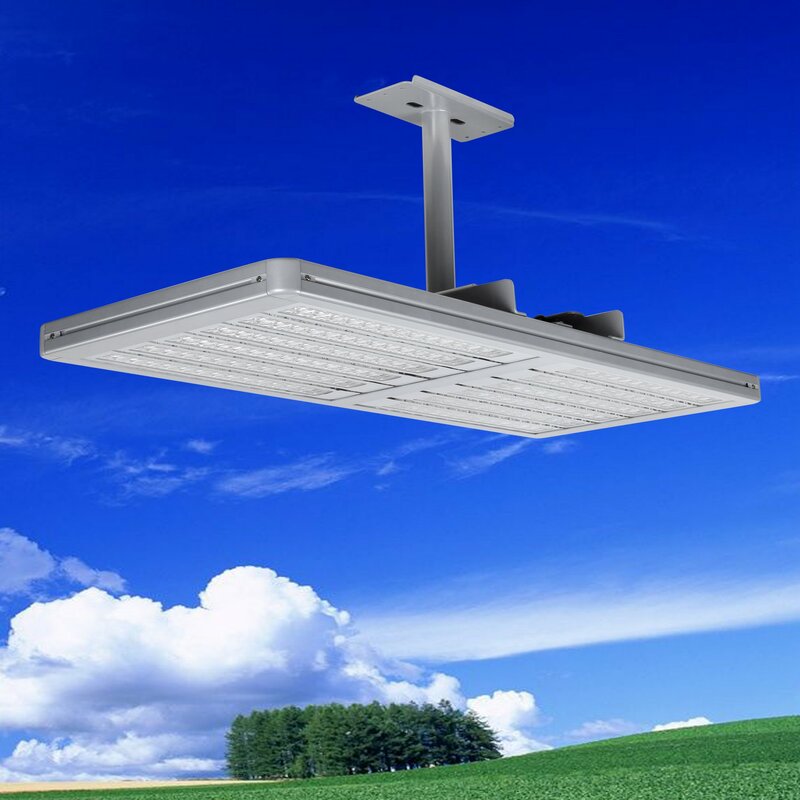 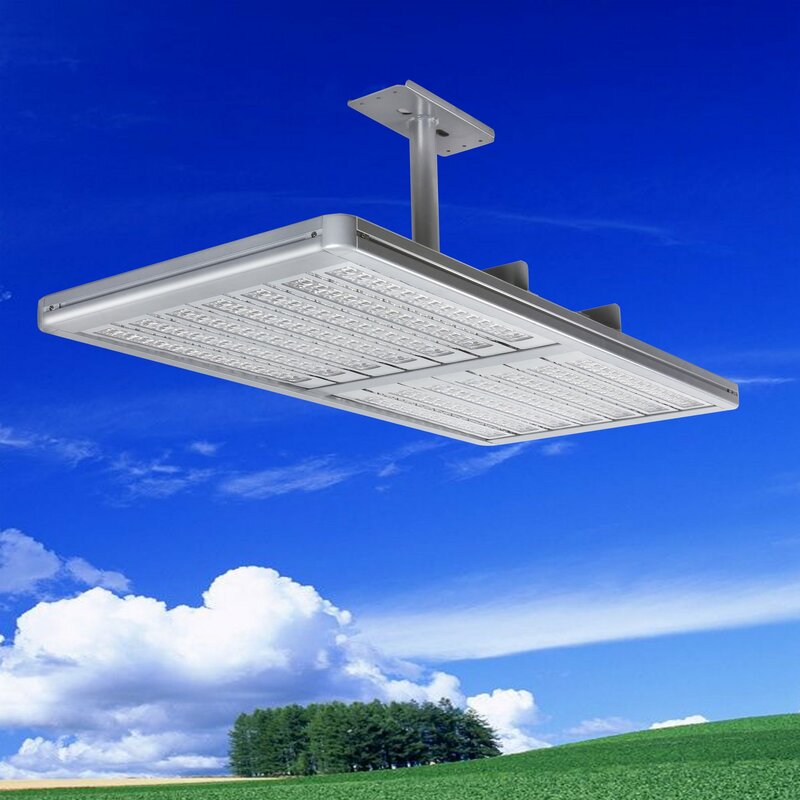 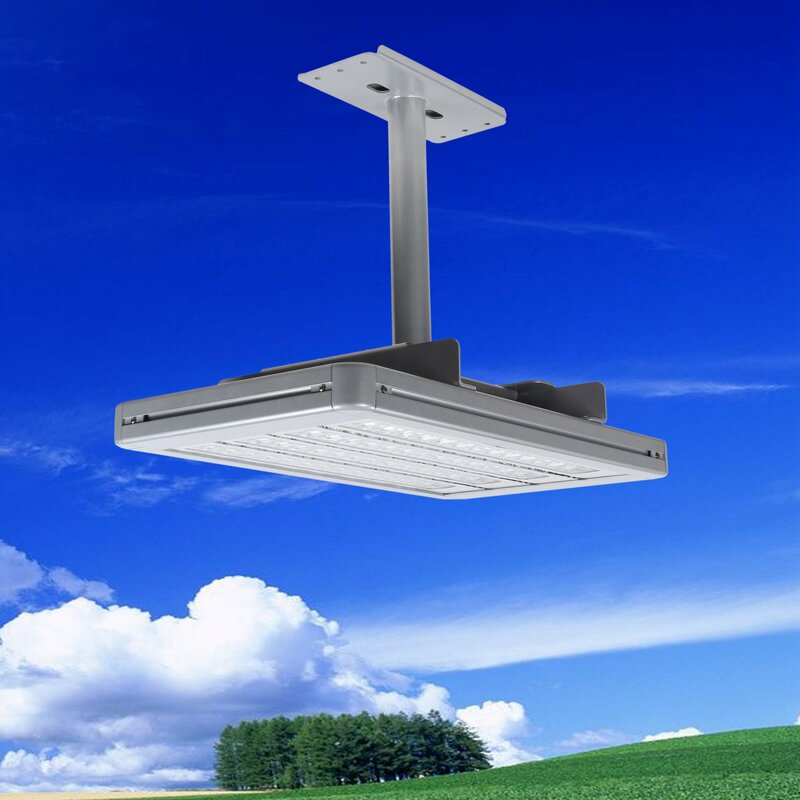 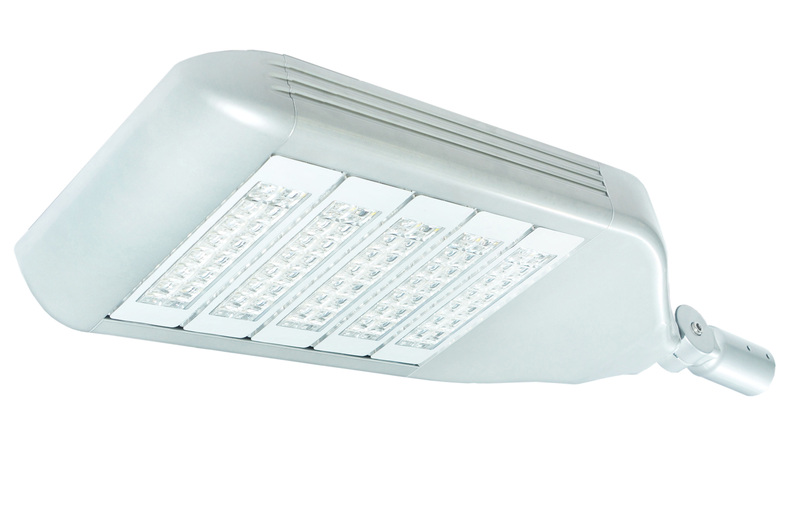 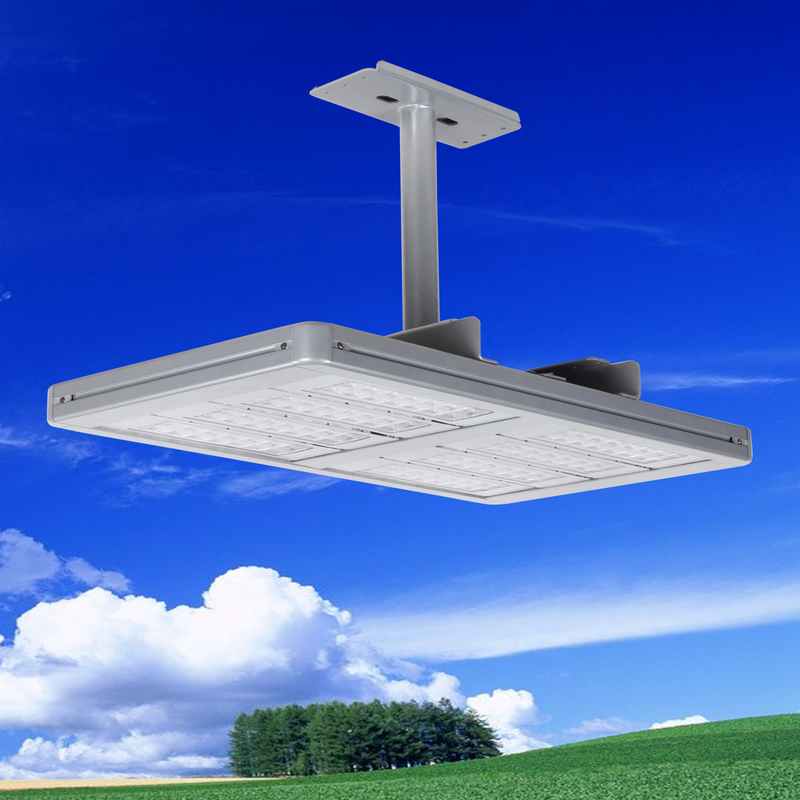 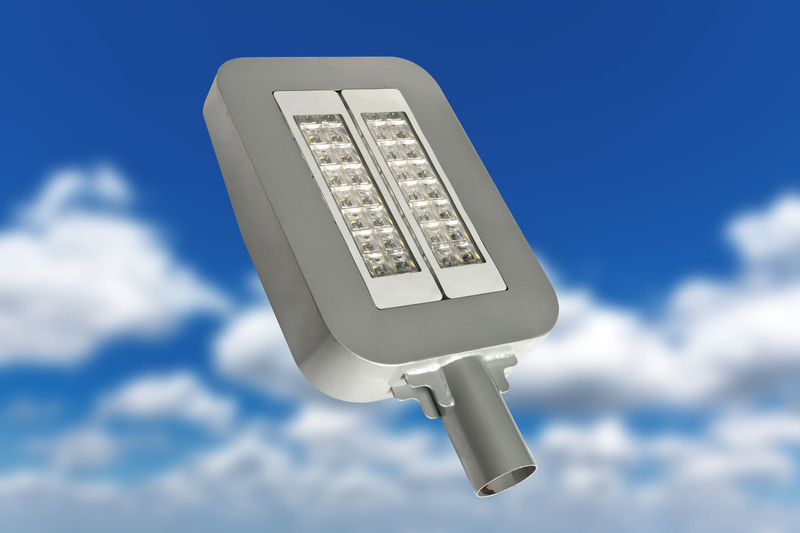 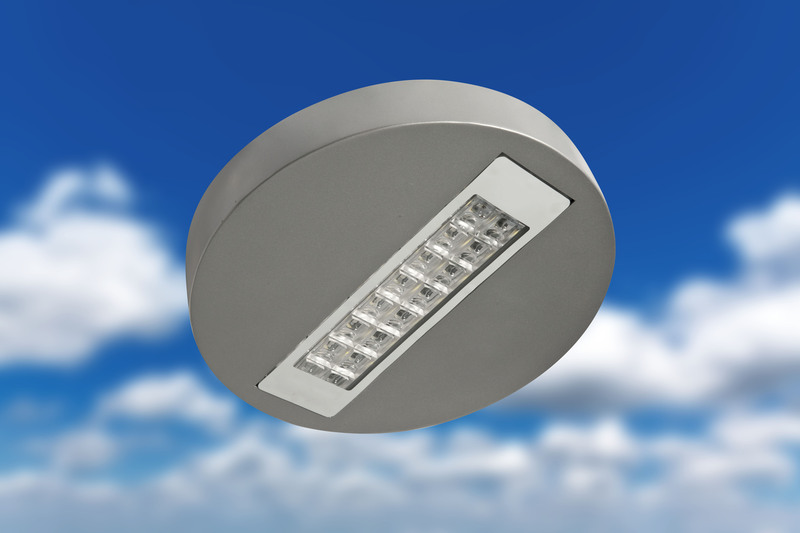 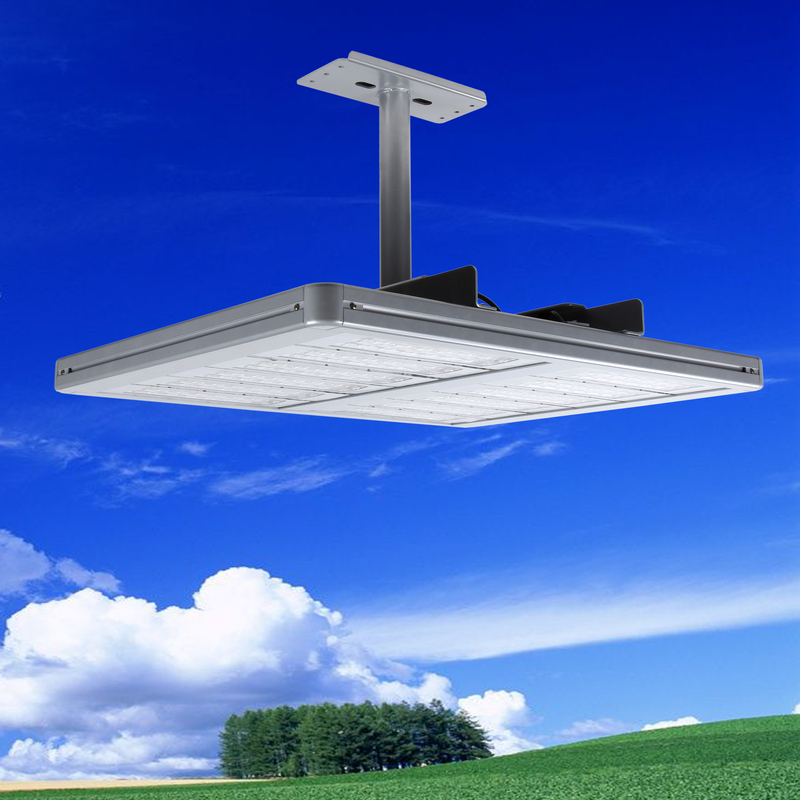 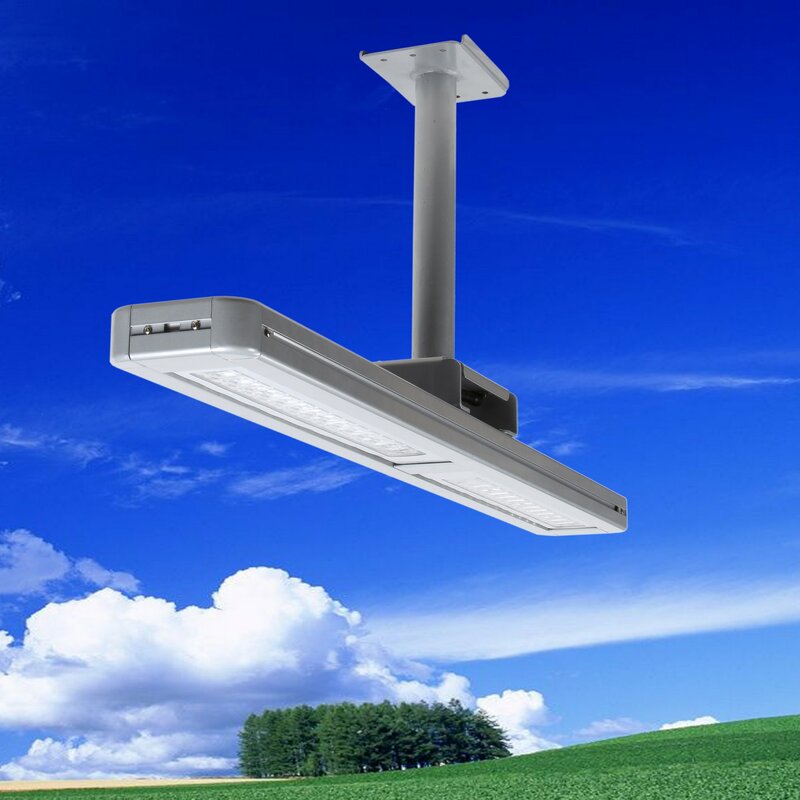 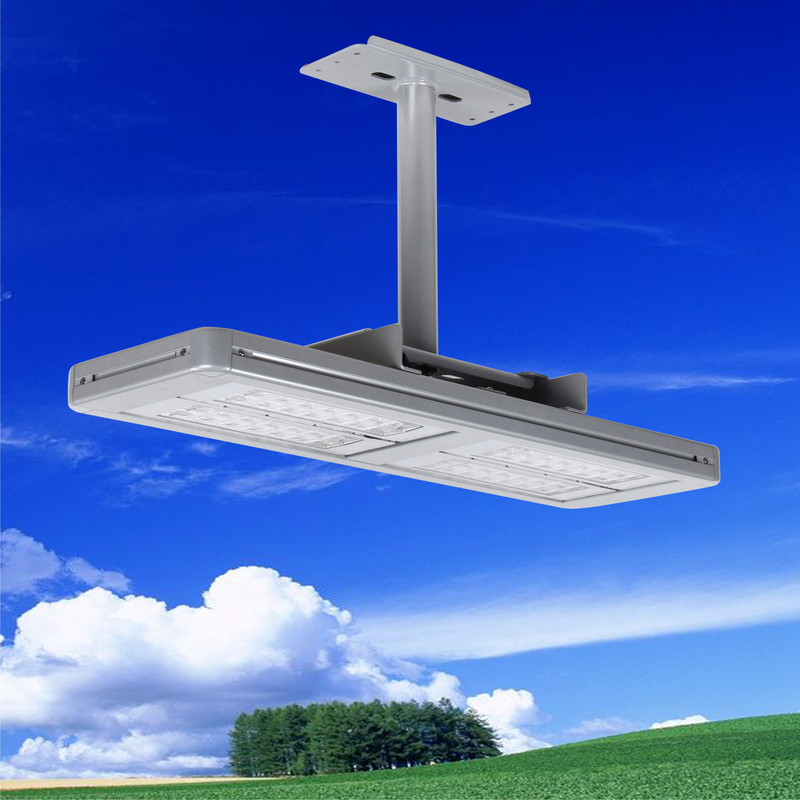 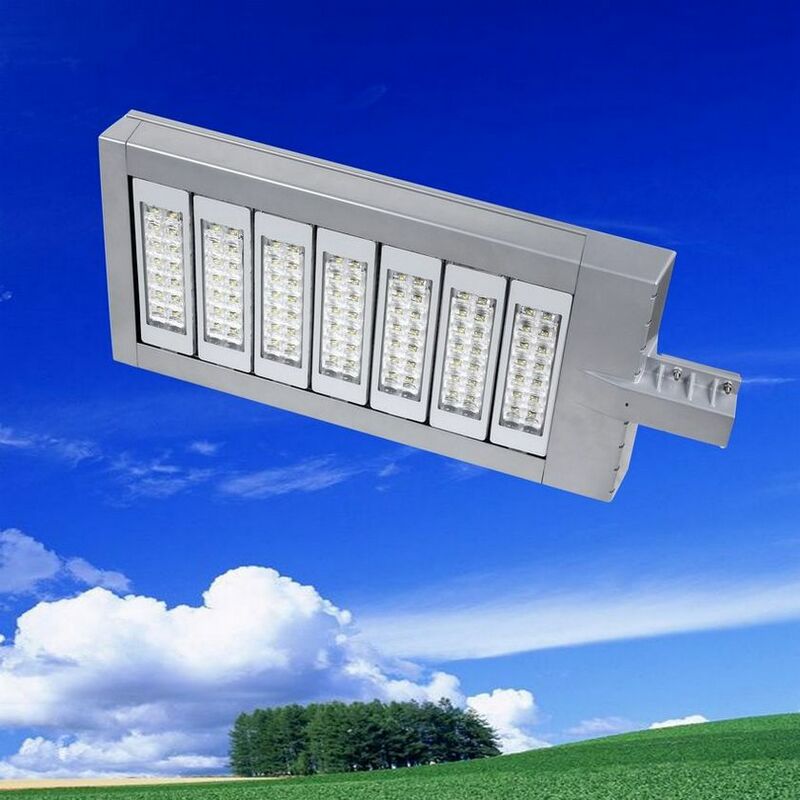 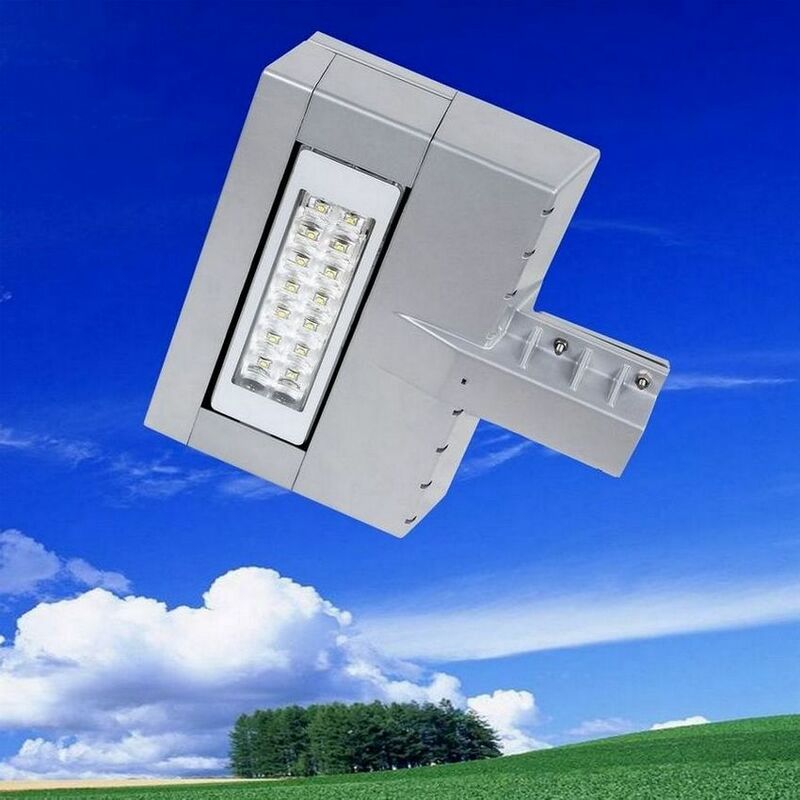 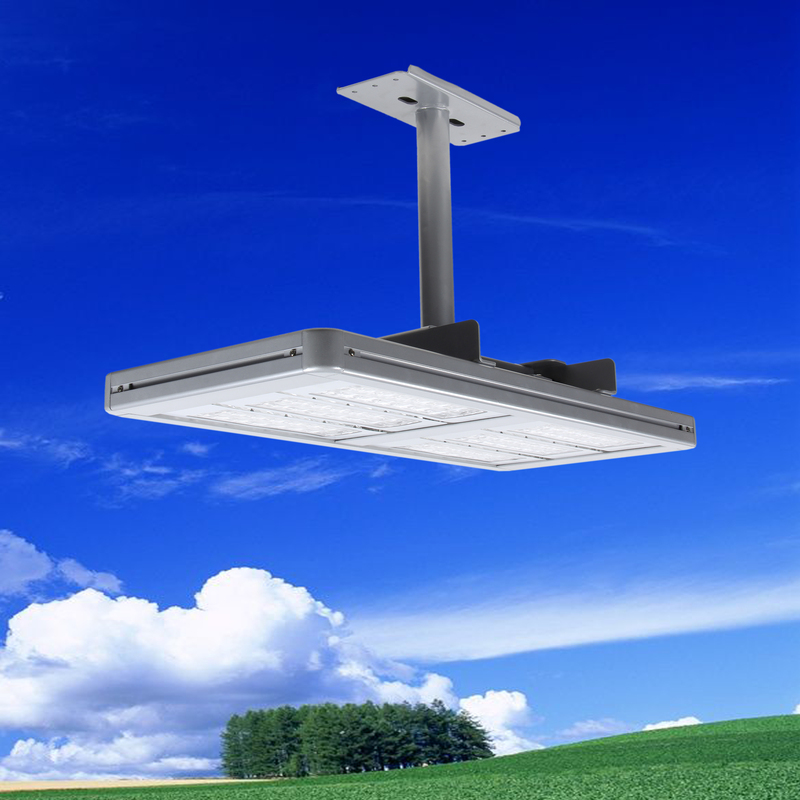 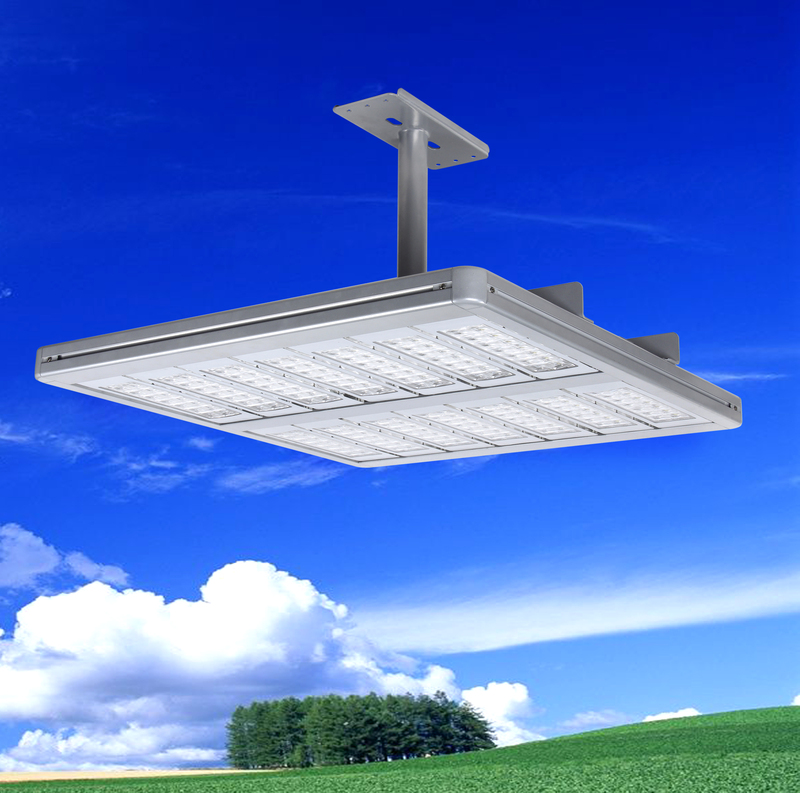 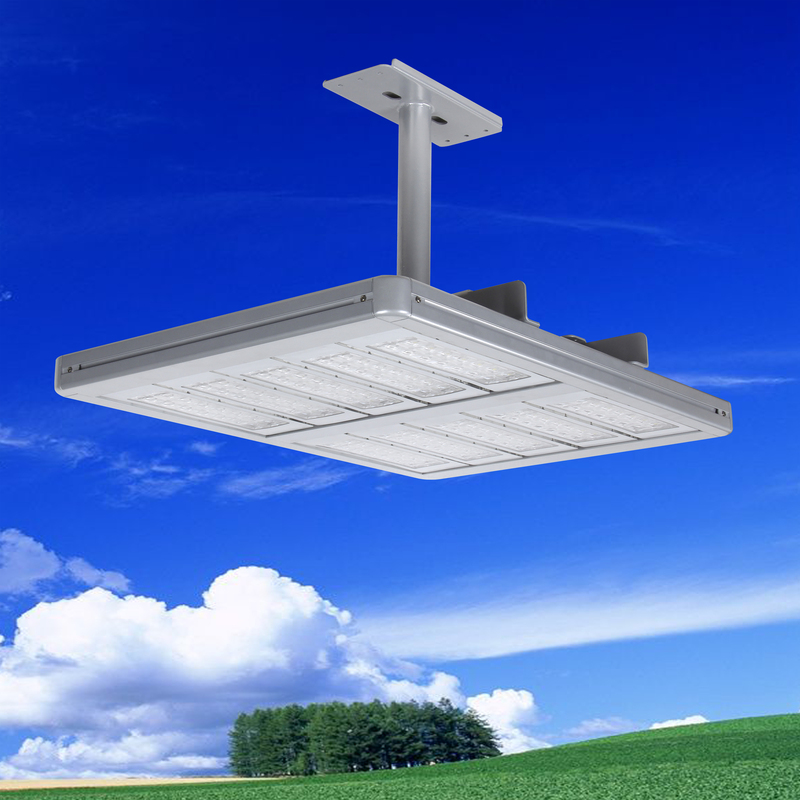 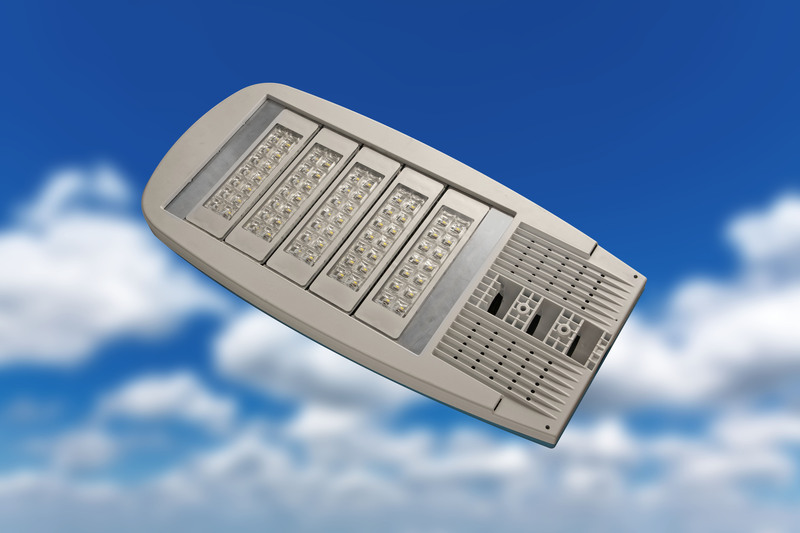 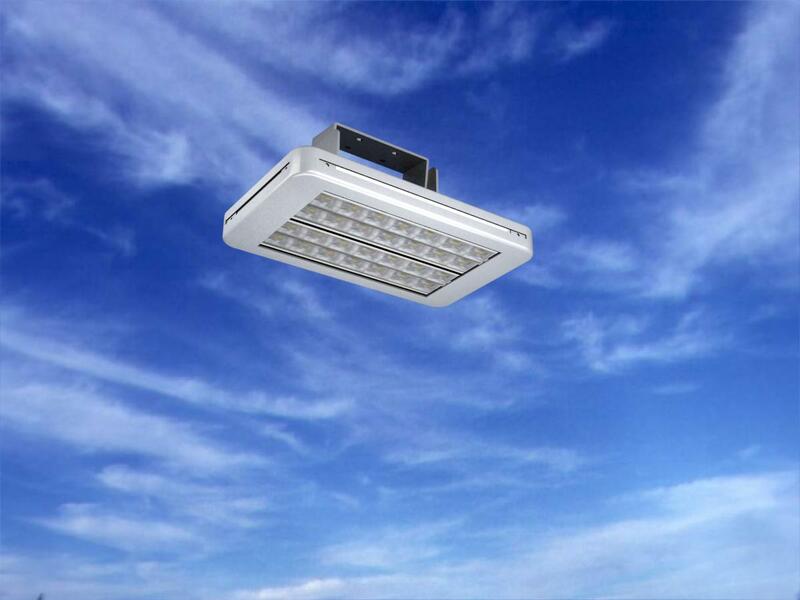 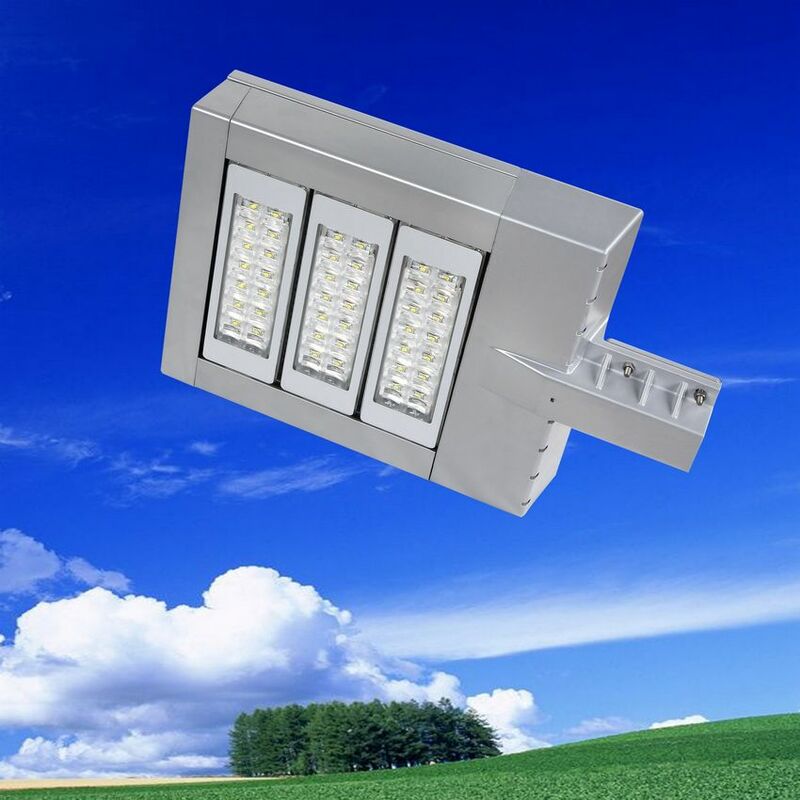 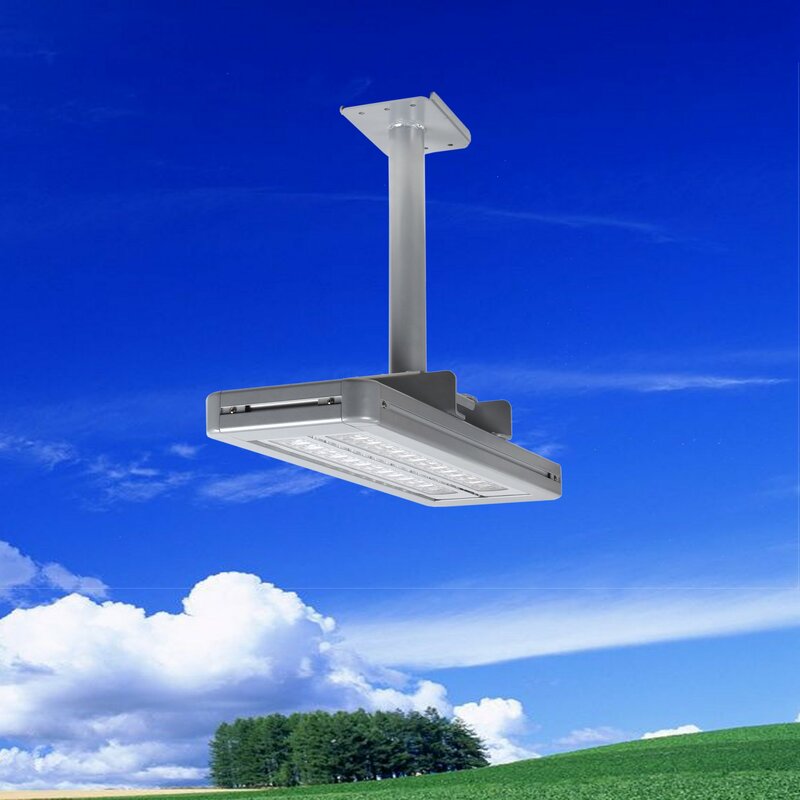 We are fully committed to producing high quality LED street light, LED industrial light, LED tunnel light, LED garden light, LED parking light and LED grow light. 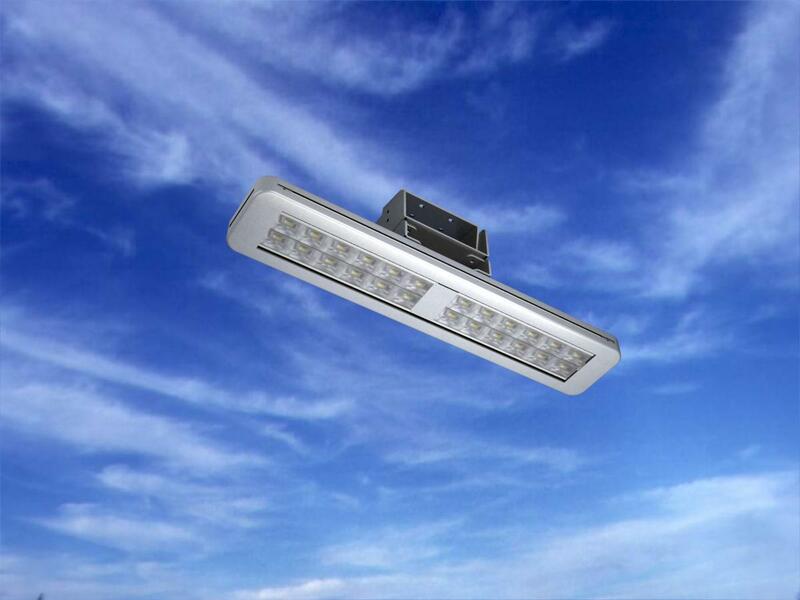 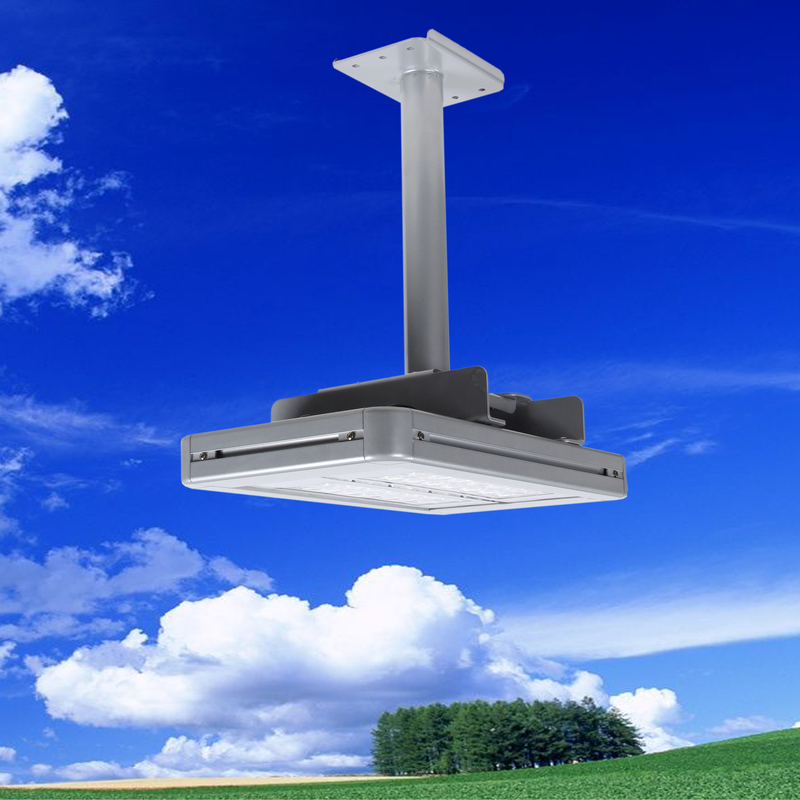 We collaborate with Fudan University, the well known university in China in the field of lighting.